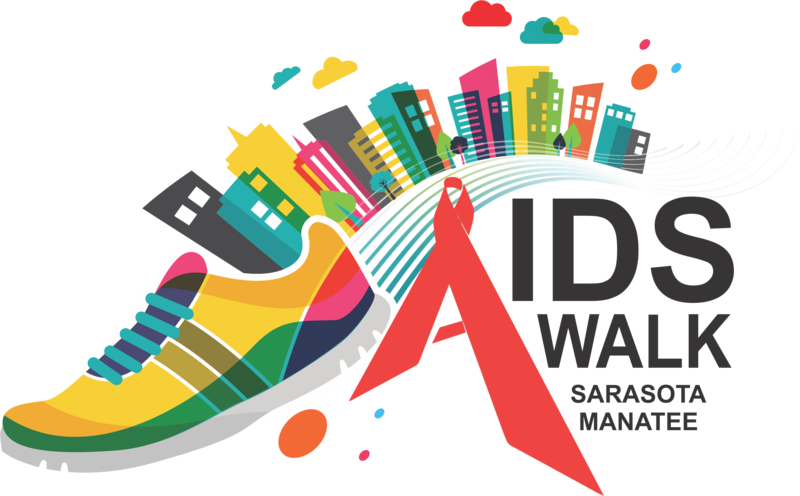 On Saturday, December 1, 2018, CAN Community Health will host its annual AIDS Walk Sarasota-Manatee to raise awareness and funds for HIV. Several hundred people are expected to participate in the 12th annual AIDS Walk. This year’s walk celebrates the many people in Florida and beyond who have fought and will continue to fight the spread of HIV. AIDS Walk Sarasota-Manatee will begin at 8 a.m. in beautiful J.D. Hamel Park in downtown Sarasota, continue over the Ringling Bridge, and lead back to the park for shared testimonials, free food, and raffle prizes. The cost to walk is only $10 if participants register online through midnight on November 29, 2018 or $25 on the day of the event. CLICK HERE FOR MORE INFORMATION ON SPONSORSHIPS.